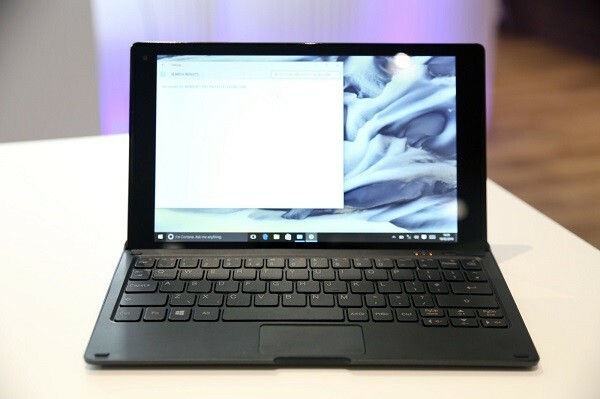 Alcatel has announced its newest 2-in-1 tablet PC called the Plus 10. Interestingly, this would be the company’s first tablet PC and judging by the features it comes with, Alcatel seem to have done a decent job. The Alcatel Plus 10 will be coming in two colours: white and black. The 10.1-inch 2-in-1 tablet PC will also be equipped with an Intel Atom Z8350 processor, which has a clock speed of 1.87Ghz. Besides that, the Plus 10 also has 2GB of RAM along with 32GB of internal storage, which is expandable via a microSD card (up to 64GB). Of course, Windows 10 is also included. Surprisingly, the Alcatel Plus 10 also comes with LTE support. Undoubtedly, the most interesting feature that comes with the 2-in-1 tablet PC would be the fact that it comes with two batteries. 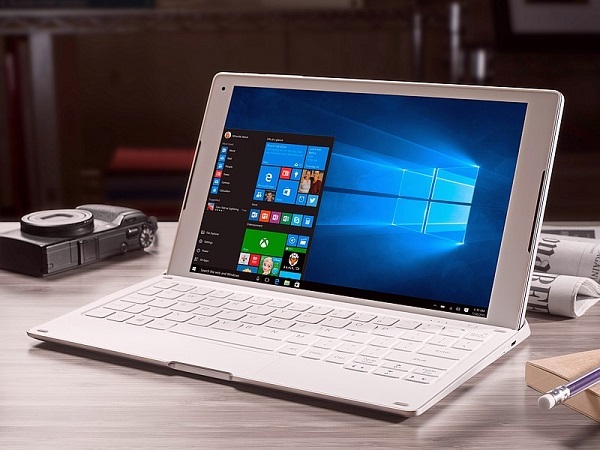 Being a 2-in-1 means that the Plus 10 comes with a detachable keyboard. This means that not only does the tablet comes with its own internal battery, but the keyboard has one as well. This allows consumers to use the tablet PC longer and more efficiently. The Alcatel Plus 10 can be used in three ways, one as a stand-alone tablet; second with the tablet attached to the keyboard (laptop); and third with the keyboard acting as a stand for the tablet (stand mode). According to sources, the Plus 10’s screen will not be adjustable when in stand mode. Regardless, the Alcatel Plus 10 is expected to be available in selected countries come June this year. 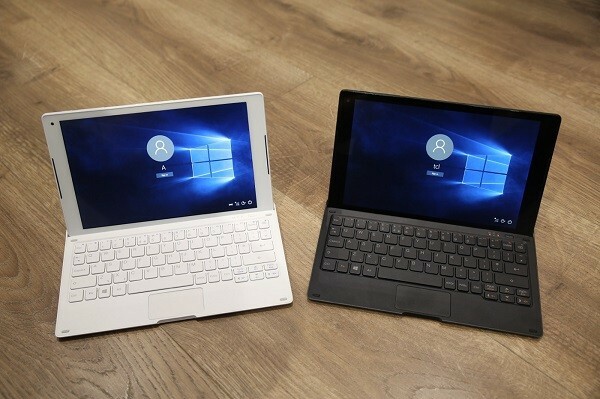 Unfortunately, the 2-in-1 table PC’s price wasn’t announced by Alcatel, but we expect an announcement soon.